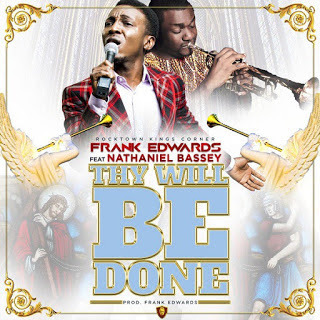 Popular Nigerian gospel singer FRANK EDWARDS in collaboration with World best gospel singer NATHANIEL BASSEY bring to you this glorious melody Titled "THY WILL BE DONE".. This song was produced by FRANK EDWARDS. download, listen and remain bless.